What going to be your first Kia Stinger mod? 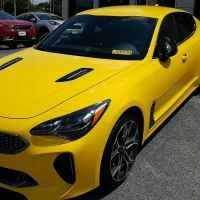 View Poll Results: What's going to be your first Kia Stinger mod? Thread: What going to be your first Kia Stinger mod? 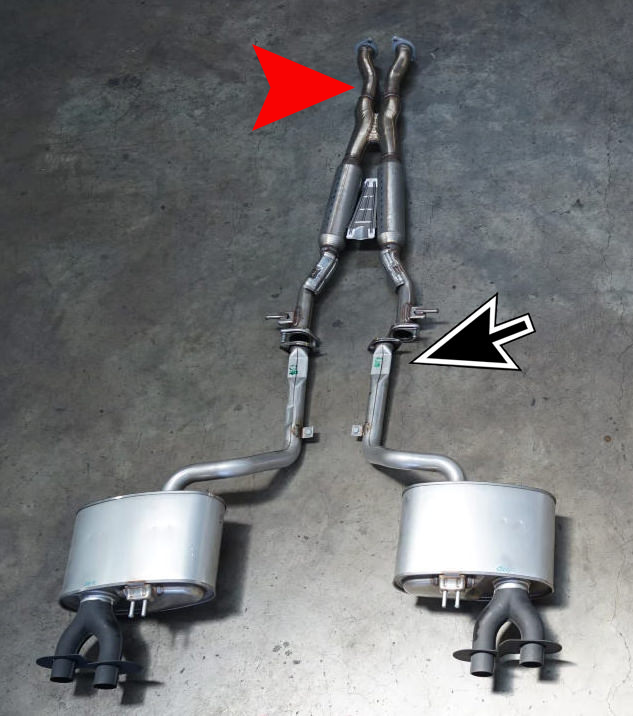 Has anyone installed an exhaust cut out versus spending all that money on an after market system? Any opinions on installing cut out? A good area would be where I marked the red arrow. The black arrow is the restrictive section of the exhaust. There's no space to fit the solenoids for the cut outs there. The kinks are there to clear suspension components of the car. You'll get the most benefit by placing them right after the down pipes.